Laksham is not only a railway station but it's a railway junction. This is one of the biggest railway junction in Bangladesh, may be one of top five. You know what is a railway junction is - where a two or more rail route get together or split up. The nearby station is called as railway junction station. From that definition we can call Laksham railway station as a railway junction station. A lot of trains reach and leave This busy railway station, Laksham Railway Station. This most busy station among the Stations of Chittagong Division. This station is situated in Laksham, Comilla. This station has a old history which is gorgeous. Do you know when it was founded? It was 1893, more then hundred years ago at the then British period. It was established up to 300 acers of land with four platforms. Now to the present days at least twenty couple trains runs everyday. You can imagine how busy this train station is. The length of train schedule form Laksham is quite big because you know it's a very busy railway station. So scroll with patience and find out your need. 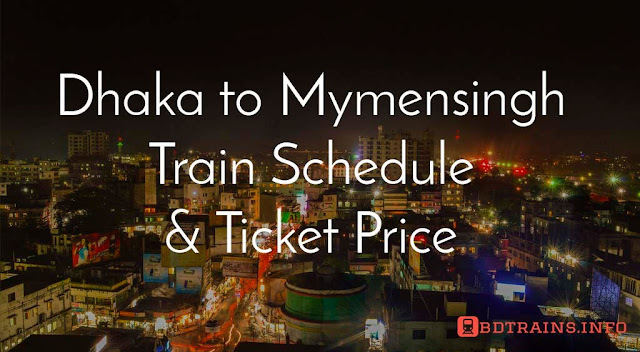 Laksham railway station is proudly connected with Dhaka, Sylhet and Chittagong. 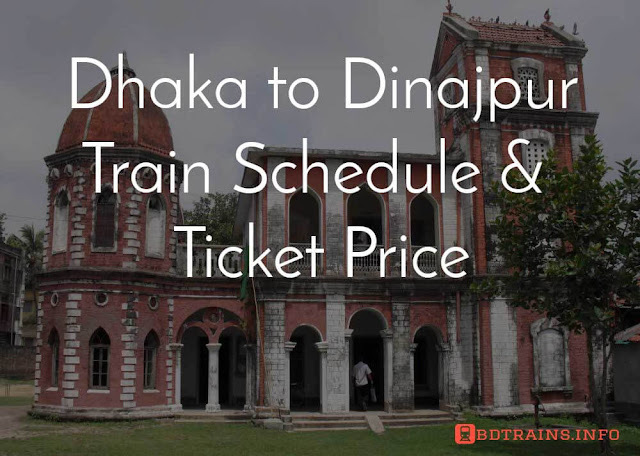 There are four intercity trains from Laksham to Dhaka. They are Mohanagor Gogholi, Upokul express, Mohanogor express, and Turna express. its about five hours journey from Laksham to Dhaka which quite comfortable. From Laksham to Chittagong there are six trains. So there is a very good communication from Laksham to Chittagong. They are Mohanagor provati, Paharika express, Mohanogor express, and Turna express. Its about five hours journey from Laksham to Chittagong. From Laksham to Sylhet it's a very good communication by train too. 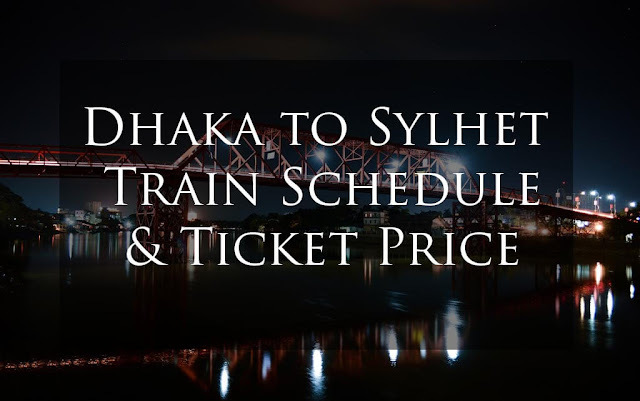 Laksham to Sylhet trains are Udyan express and paharika express. Its about four and half hour journey from Laksham to Sylhet. However, Laksham is connected with Comilla and Chadpur and Noakhali too. 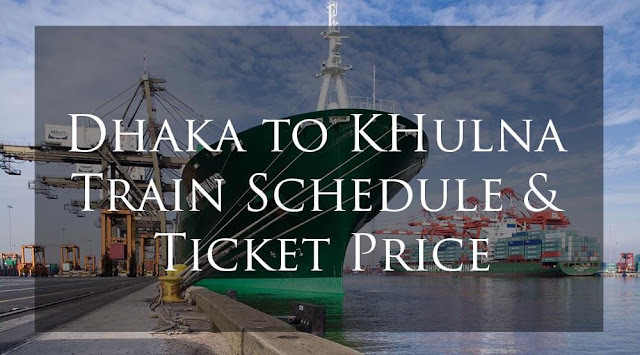 If you someone from Laksham then hope this train schedule will help you a lot. Have a niche journey from Laksham. 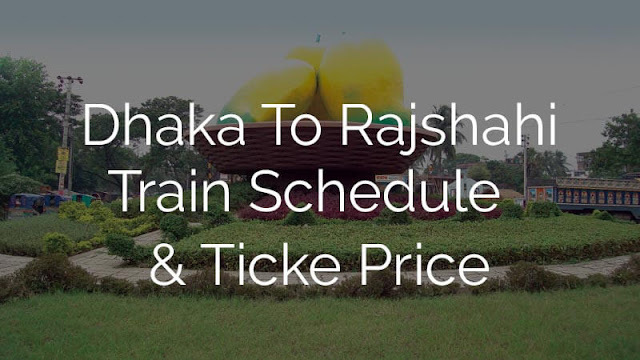 This all about Laksham railway station train schedule.